Tokunation › Super Sentai › Shout! Factory Announces Ninja Sentai Kakuranger DVD Release! 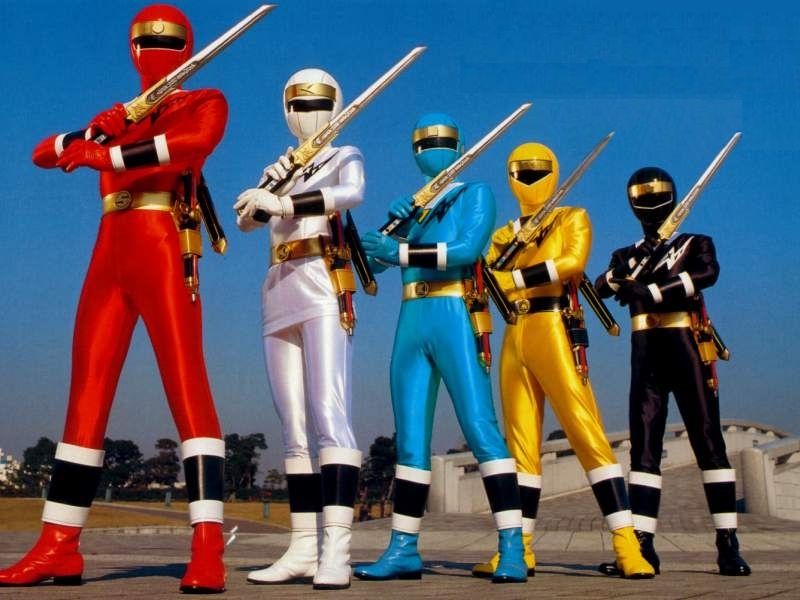 Just announced during todays' livestream- official release of Ninja Sentai Kakuranger coming from Shout! Factory in 2016! You beat me by 5 seconds Paladin. I have yet to pick up dairanger, but it's nice to see this line is gonna keep going a while longer. I wonder if sales will be good enough to mean that they'll consider releasing all Sentai installments post Zyuranger. They're doing a good job of it so far. Can you imagine walking into a store going onto Amazon and buying like...Dekaranger: The Complete Series? Or Gokaiger? I wonder if the VS and Summer movies will be included with the DVDs going forward? YES. KAKURANGER SANJOU! ALRIGHT! Odd mentors, ACTUAL American Ninjas and Flower Rangers. Awesomesauce! Got a screenshot of the box. Looks like they're improving on the covers a bit with the Sentai suits front and center. EDIT: "Now of DVD" is probably not a great way to phrase that. Yessss!!!!! 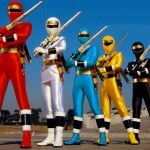 Now will they pass through the MMPR era and get to Ohranger? I hope so! Which reminds me, I need to go buy Dairanger.